Plot: A remarkable story about self-realisation and acceptance. With the help of his wife, artist Einar Wegener evolves into the woman he always knew himself to be. A film just as complex and layered as the titular character herself. The Danish Girl is an insightful look into what it truly means to break free from living a lie. It is a very rare and surreal experience when an entire audience is rendered silent, their sole focus on the film at hand, but such is the power of Tom Hooper’s The Danish Girl. Eddie Redmayne brilliantly embraces the character of Einar Wegener, a deeply troubled man struggling with gender confusion. 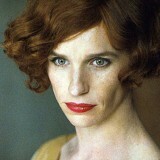 However, Einar becomes a faint shadow of himself when Redmayne embodies the character’s true inner self, Lili. Redmayne’s performance is so convincing he draws the audience deeper into the heart of the story and closer to Lili’s pain. That said, The Danish Girl is about so much more than one individual’s transgender journey into womanhood. Self-identity, hope, courage, those are all obvious themes that the biopic explores well but it is strength and more, specifically the strength of Wegener’s wife, Gerda (Alicia Vikander), that is particularly captivating. Gerda has everything to lose and nothing to gain in helping her husband transcend into the person he sees himself to be but Mrs Wegener does so willingly and selflessly in spite of her pain. Vikander surely holds her own in a film where Redmayne’s intense performance could easily overshadow. She gives a strong and powerful depiction of Gerda that is both intriguing and enthralling. If fault is to be found it is that the film is slightly on the long side. There are times when the piece seems a little bloated, however not self-indulgently so. 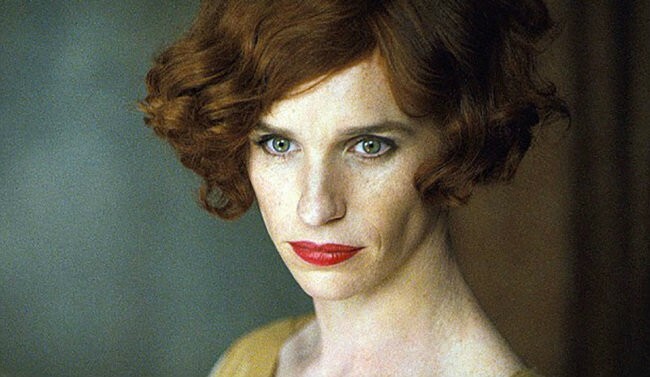 Adding to the emotional impact of The Danish Girl is the soundtrack. It seems to both seamlessly disappear into the background and heighten the fragility and delicacy of the main character’s emotions. Hooper does an excellent job at navigating Redmayne and Vikander through a touching film in which both actors command their roles.